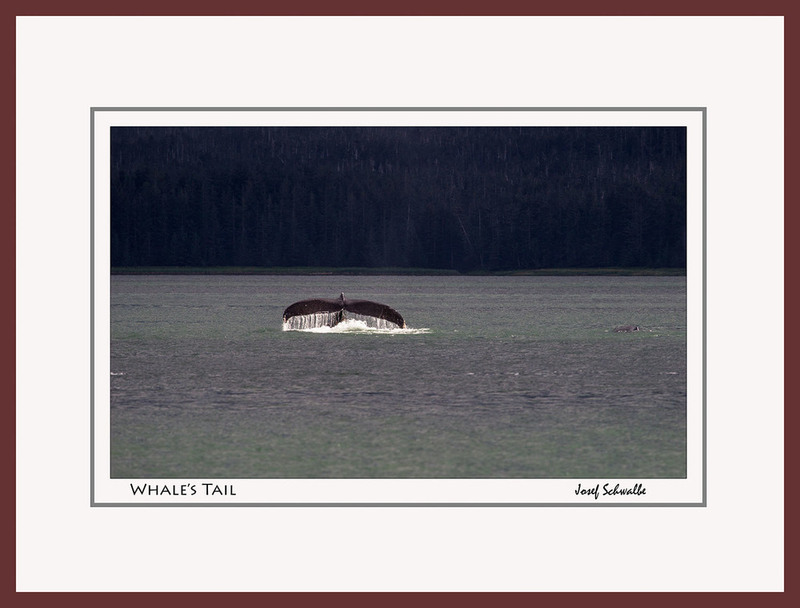 We were lucky to run into some relatively rare whale behaviors in Alaska. 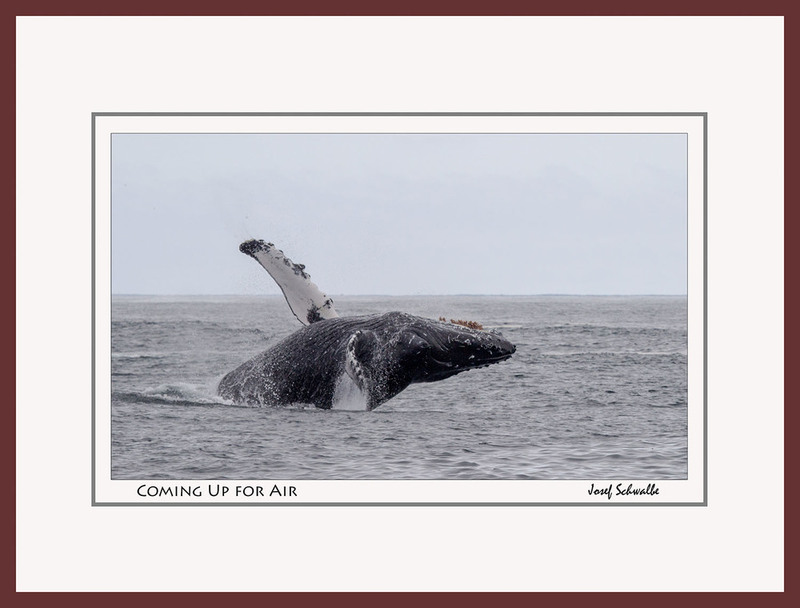 Near Juneau, in Azur Bay, we saw whales bubble net feeding where a dozen whales surround a school of fish, blow bubbles which “confines" the fish, and on signal, which we heard using sonar, the whales surface together, with mouths open, swallowing the traped fish. 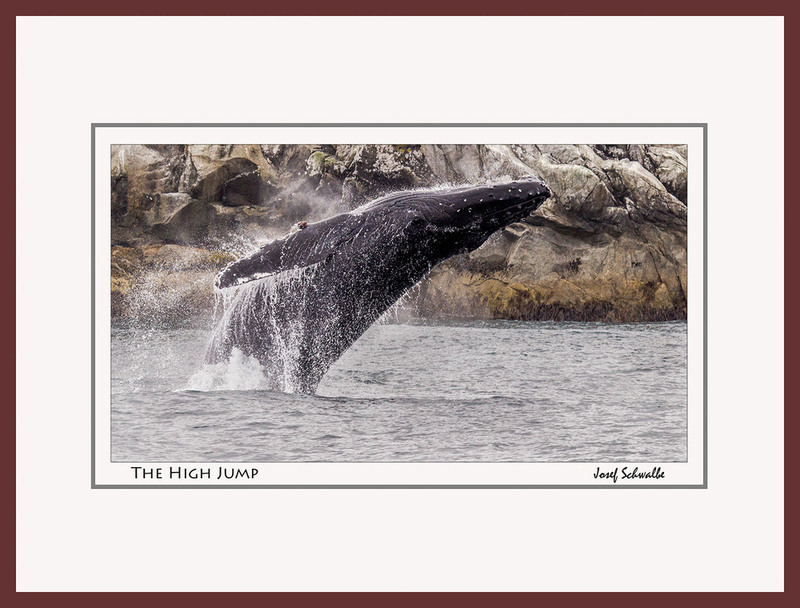 In Kenai Fjord National Park we saw a couple of whales playfully breaching in the open water- a magnificent sight to see a 80,000 pound humpback whale jumping out of the water as it were a small porpoise. If you want to purchase any image just remember the image name and scroll to the bottom of the page.